Punta Mita is ready to offer exciting experiences for residents and visitors over the summer. The residential and tourism complex located north of Puerto Vallarta will host a series of culinary, music and sporting events where the fun is guaranteed. The ultimate event for the most discerning foodies. This year’s edition will feature France and Japan as guests countries. Cuisines of both nations have been appointed Intangible Heritage of Humanity, making this a not-to-be-missed event. From July 5 – 7, Yasuo Asai (Asai Kaiseki Cuisine executive chef) will delight the palates of attendees at the Punta Mita Residents Beach Club. Finally, Frédéric Lobjois (Au Pied de Cochon executive chef) will offer an haute cuisine tasting menu from July 14 -19. This summer camp is aimed at children aged 5 to 12 and will have two editions taking place from July 23 – 27 and from August 6 -10. 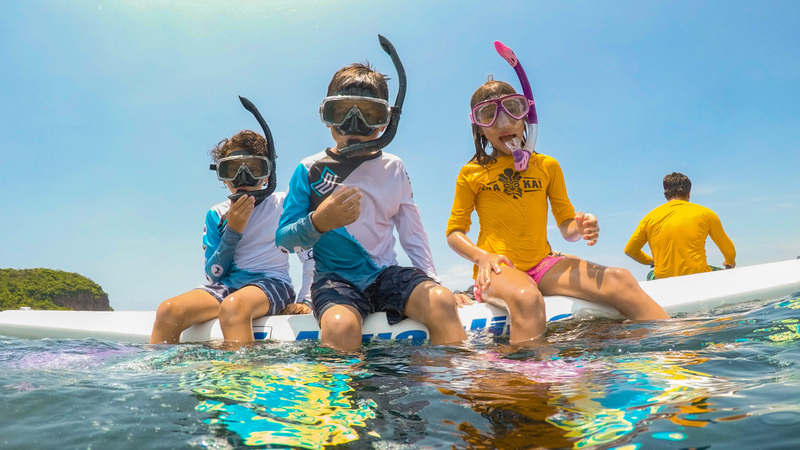 Punta Mita Ocean Sports SUP Kids Camp intends to raise environmental awareness while people enjoy the wonders of the ocean in a safe and responsible manner. The program features activities such as Stand Up Paddle competitions, water sports and science lectures at the Punta Mita Ocean Sports education center. The 6th edition of the Punta Mita Beach Festival will take place August 4 & 5, featuring the best gastronomy, mixology, sports and music in a charming natural setting. This is definitely a must for this season. This will be the first Punta Mita Surf Camp, a four-day event dedicated to this water sport originated in the Polynesian Islands. Attendees will have the chance to meet special guests such as Coco Nogales, Diego Cadena and Fernando Stalla. 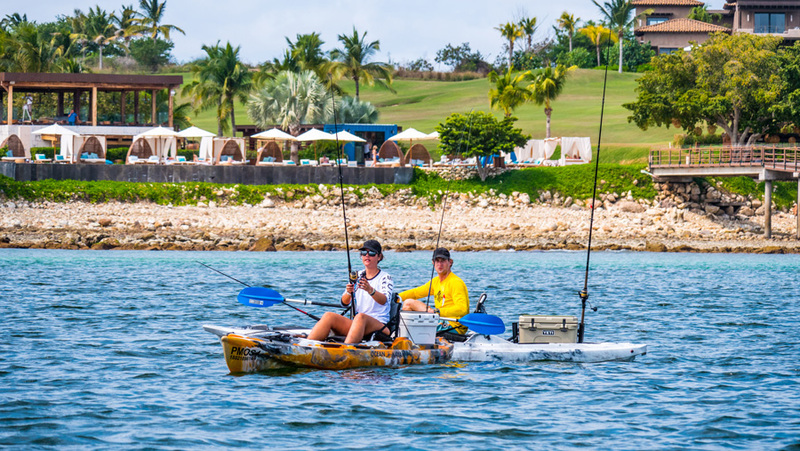 “Punta Mita Surf Camp is the perfect occasion to enjoy multiple water sports: surf, foilboarding, outrigger and underwater fishing, everything overseen by Fernando, Coco and Diego to ensure everyone’s security,” said Adam Finer, Punta Mita Water Sports director. Along with these activities, hotels Four Seasons Punta Mita Resort and The St. Regis Punta Mita Resort have scheduled other gastronomic and entertainment experiences for their guests. We encourage you to check out their Facebook pages by clicking the links. For more information about Punta Mita and each of these events, visit www.puntamita.com.